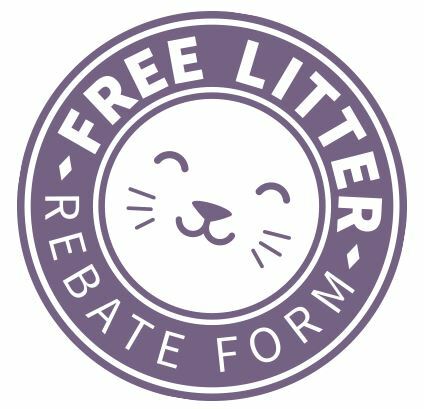 Dr. Elsey’s Precious Cat Ultra Cat Litter + REBATE offer = FREE Litter! With four cats in the house now, I am JUMPING on this offer! Shipping is free with Prime or an order of $25 or more. And it gets better because there is a rebate offer available! Keep reading! 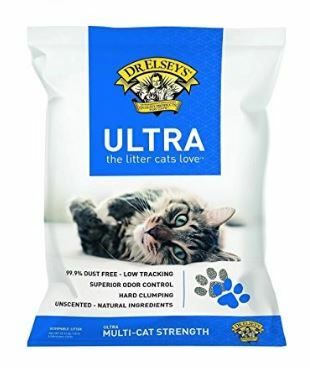 They are so confident that you will love their littler, they are offering a rebate on your first bag (one per person, per lifetime) You can get a FREE bag of Dr. Elsey’s Cat Litter! All you need is this form, the UPC off the bag and your receipt. The great thing about this rebate is that it’s valid for in-store OR online purchases! Which means you can pop over to Amazon right now and order your cat litter! There is no expiration on this rebate BUT it has a redemption limit of one time per person/per household/per lifetime. Previous post: Ibotta: Refer 5 Friends in July and earn $50! !